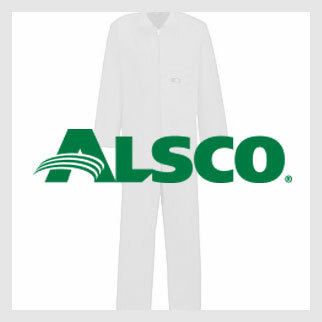 The Alsco Polycotton Zip Overall is designed not only to provide comfort, but also to keep your staff protected from any harmful chemicals and accident caused by machinery. 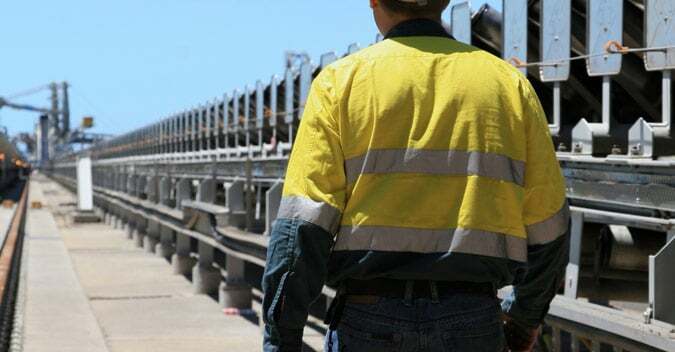 It has proven itself to be an useful garment in the workplaces around New Zealand. 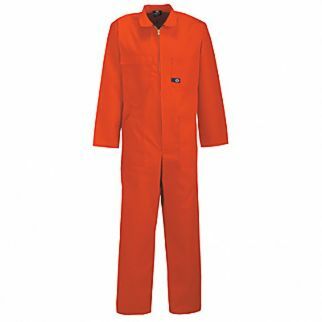 We also have the Alsco Cotton Drill Dome Overall if you’re looking for a 100% made cotton garment. 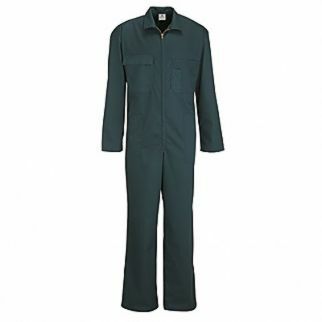 It is ideal for those working in the New Zealand outdoors setup. 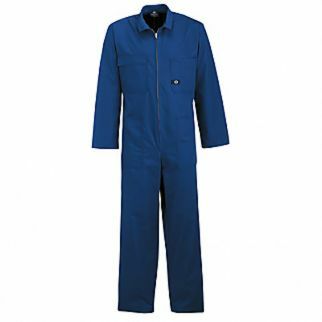 It will help your staff feel cool and comfortable while at work.